Break Da Bank Again is a 5 reel slots game that is fun to play and has a very good size jackpot to lure you in. 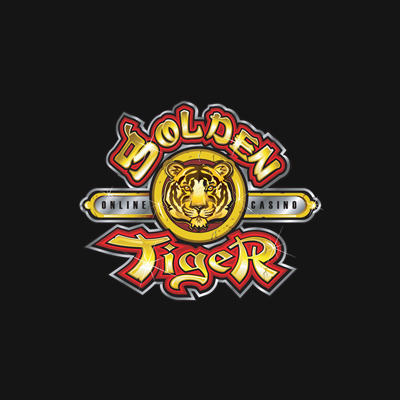 This game has 9 paylines with the usual scatter symbol, wild symbol, free spins and multipliers, so you have plenty of win-options to keep your interest high. 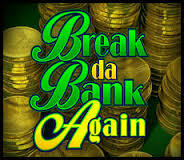 If you are wondering where Break Da Bank Again came from, it is actually the sequel to the also successful Break Da Bank slots game online. This is a new version and, truth be told, a more entertaining one. Obviously, the concept surrounding this game is money, money and more money! Not to mention, the robbery thereof. But don’t get us wrong, we are not encouraging anyone to go out and rob any banks. This is just merely an exciting theme that we came up off because it has the suspense and thrilling element. The pictures in this game include vaults, gold bars, jewels, and stacks of gold coins that you wish you had in real life. Aside from all that bling, experience poker high cards as well. Basically, you will be presented with 5 reels and 9 paylines like what was mentioned above. You can choose to deactivate which one of those that you don’t feel like playing and activate those that you desire. You can already play for as little as 1 penny. 90 coins is the maximum. And the maximum coins jackpot is 75,000 without the bonuses or multipliers. Your wild symbol for this game would be the Break Da Bank again symbol. This may be used to replace any symbol except the scatter symbol. If you get the wild multiplier, you will be able to get 5 times or even 25 times more than your original winnings. That’s why we are mentioning that it can go as much as 375,000 coins for a one sitting jackpot! The scatter symbol in Break Da Bank Again would be the picture of the bank vault. If you get 3 or more of this symbol, you get the chance to win 25 free reel spins. In addition to this, winnings get multiplied by 5! There is a gambling bonus just like other slots game where you guess the colour of the hidden card. And if you get that right, you can double or even quadruple your original winnings. There is no bonus game besides the gambling bonus but that’s alright because there are lots of ways on how you can win free spins. If you enjoyed Break Da Bank, then expect to be wowed by this sequel. Enjoy and don’t forget to try out more of our casino games here!